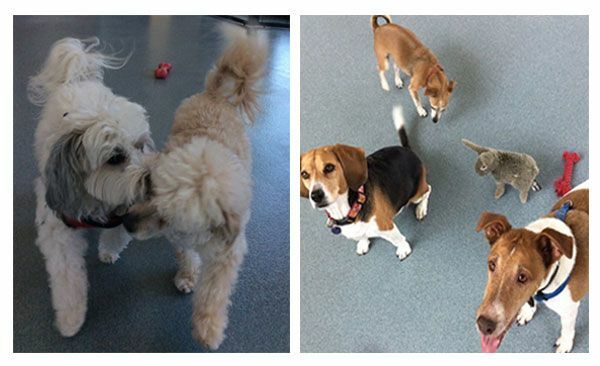 Our Doggy Daycare is a wonderful place for your dog to play while you're away! 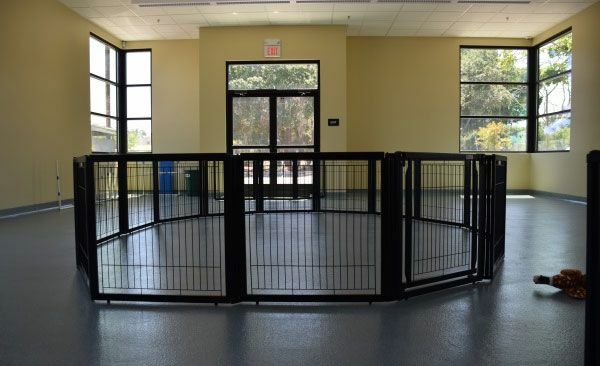 The Puppy Playground is a cage-free exercise room where dogs of all shapes and sizes come to exercise and socialize with other dogs. It is a great way to keep your dog happy and healthy while you're at work or running your errands. 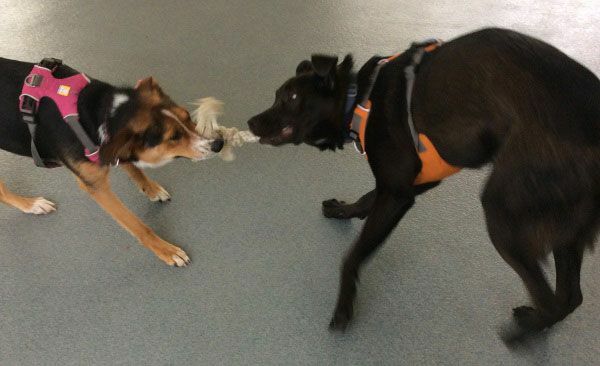 Instead of chewing up your couch, they can come play fetch with our amazing Pet Resort Staff! All dogs must pass a temperament test prior to being admitted into the Puppy Playground. This ensures not only the safety of every dog, as well our staff, but lets us know exactly how to make sure your dog enjoys their stay and is not stressed. 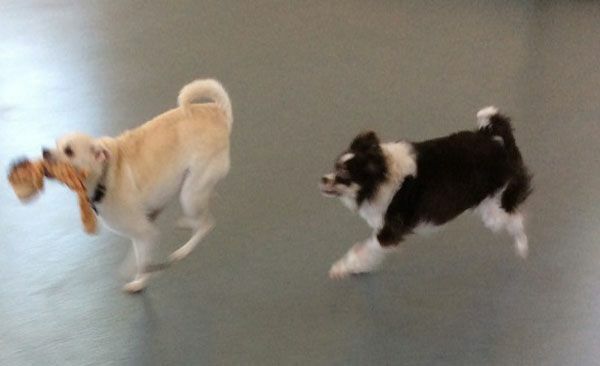 It also allows the staff to put the dogs in cohesive groups where they can play freely without any anxiety or stress. The safety and well-being of every pet are a priority at the Puppy Playground. Which is why every dog is required to be current on all vaccinations and free from parasites. Not to mention, the Pet Resort staff are trained to identify any potential medical conditions that may arise and will alert the attending veterinarian. We offer discounted daycare packages and have half-day options in case you just need to have your furry friend stay for a just a few hours. To schedule a temperament evaluation, you will need to fill out a Personality Profile. You can download the form here. Please have the form filled out prior to the evaluation. Dogs that are found to have external parasites such as fleas or ticks will have an anti-parasitic medication administered at the owner's expense. 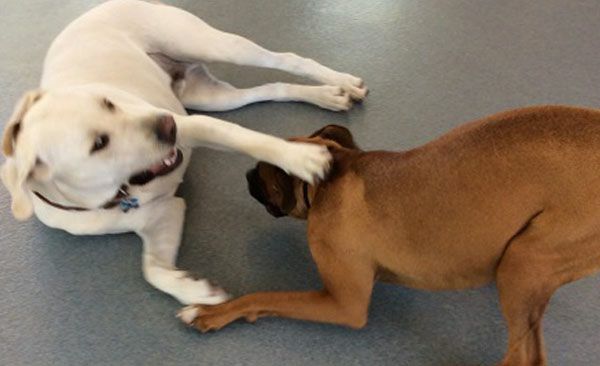 *Some medical conditions may exclude your dog from daycare attendance. 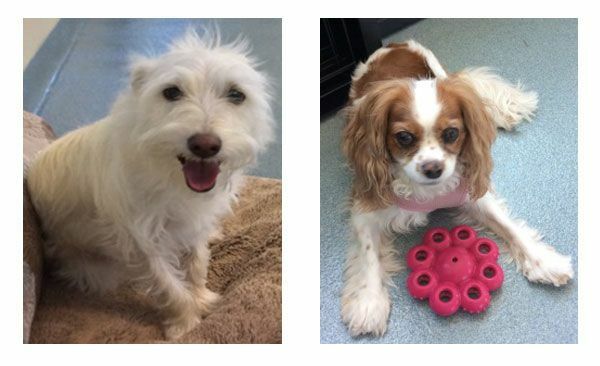 While South Bay Animal Hospital and Pet Resort is a 24-hour facility, the Doggy Daycare is available between the hours of 8:00 am to 6:00 pm. You can drop off your dog as early as 7:00 am and pick up as late as 6:30 pm, however, your dog will be kenneled during non-daycare hours. 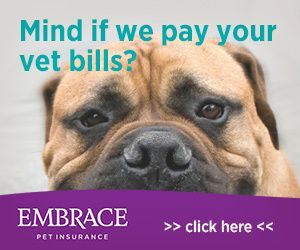 There is a $75.00 late pickup fee for any dog picked up after 6:30 pm. *Please expect a delay if you pick up your dog after 8:00 pm. The single half day price is $30 and is for visits of less than 4 hours. The single full day price is $40 and is for visits of more than 4 hours.